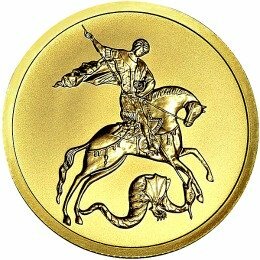 Thank you for visiting the Free-Bullion-Investment-Guide's latest blog, I hope that you and your family have been well since my last post. 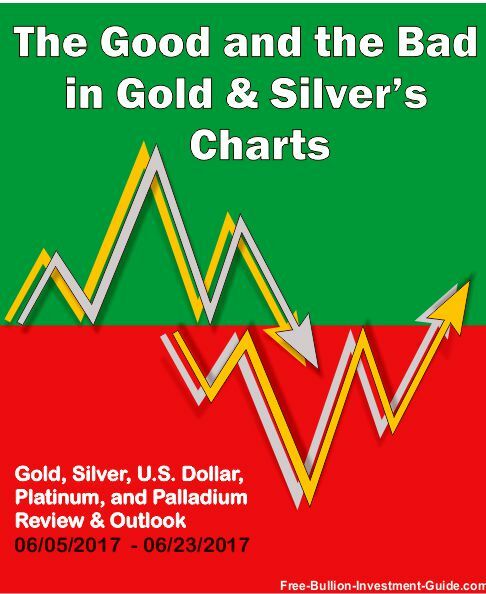 In this week’s gold and silver charts, I’ve recognized multiple Positive and Negative 'Head and Shoulders' Patterns. 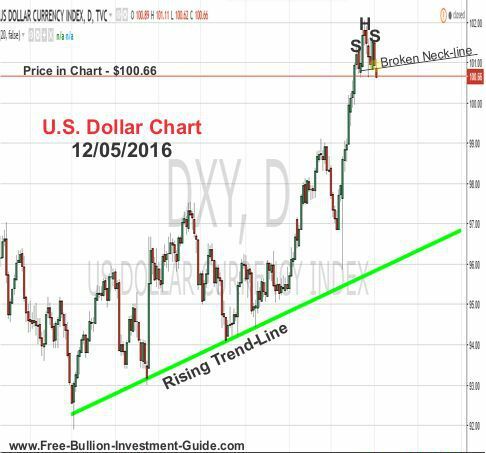 A 'Normal Head and Shoulders' pattern is a negative for any asset, as shown in the U.S. Dollar chart below. 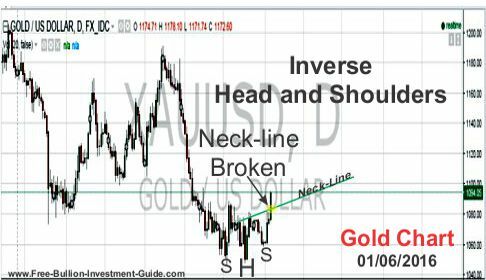 An 'Inverse Head and Shoulders' pattern is a positive sign for an asset, like it was for gold in early 2016. 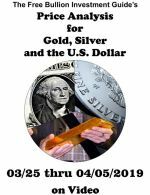 Another development that has shown up in the charts that is beholden on how the ‘Head and Shoulders’ patterns are confirmed is if gold still leads silver or if silver is leading gold. If gold confirms its possible 'Inverse Head and Shoulders’ pattern, it will be a clear sign that it is still leading the trade, but if silver confirms its negative head and shoulders pattern it will indicate that it has taken over the lead in the trade between the two precious metals. This week’s charts and analysis include Gold, Silver, U.S. Dollar, Platinum & Palladium. 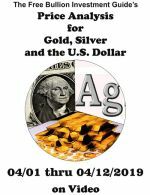 “For Gold’s outlook, next week I’m going to be ‘wiping the slate’ and remove gold's long-term trend-line from its chart. I’ve decided not to remove the trend-line, it will be kept on the charts, for now, it is represented as a dotted line because it is a broken line. Below is the rest of the outlook from two weeks ago. This isn’t to say that the price of gold won’t fall back below the trend-line, I almost expect it, but the line has clearly been broken and if gold does fall back below it, it shouldn't be hard for it to move back above it. 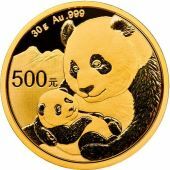 After Friday’s move, this week's gold chart is giving the impression that gold will move sideways. Plus, now that the long-term falling trend-line is broken, if gold does move up its closest resistance level is now the $1290 price level. 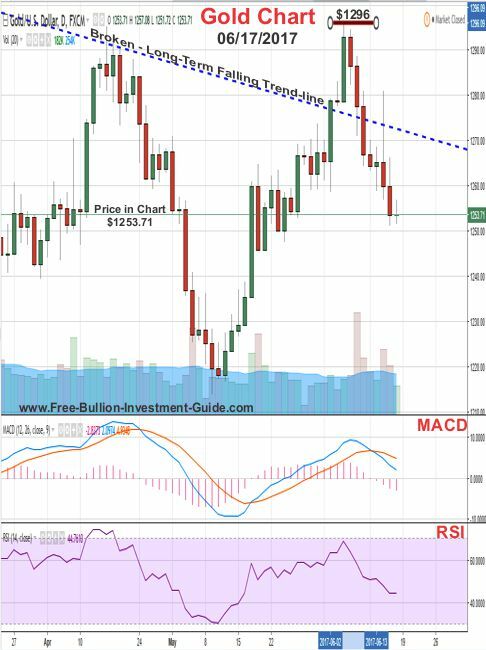 As you can see in the chart below, the price of gold did move further up, after breaking the long-term trend-line, reaching a high of $1296, before it fell back down below the trend-line, which was expected. 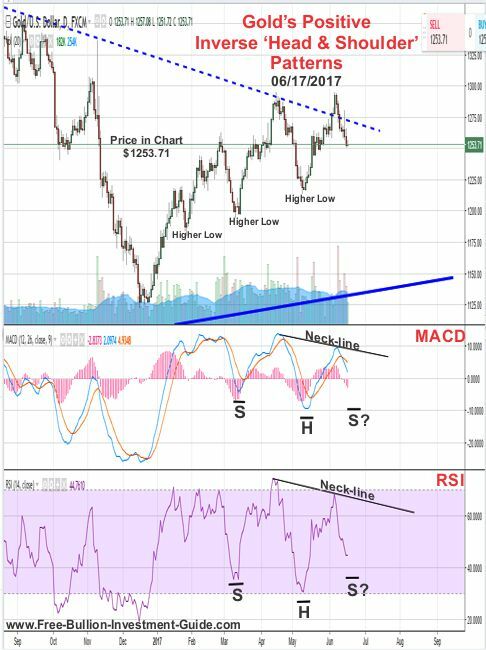 In the first chart below, I’ve indicated the Negative Head and Shoulders patterns in gold’s candlestick chart, MACD, and RSI. The chart above has one problem, the 'Head and Shoulders' pattern in the Candlestick chart does not exist, the most recent high is slightly higher than the previous high. 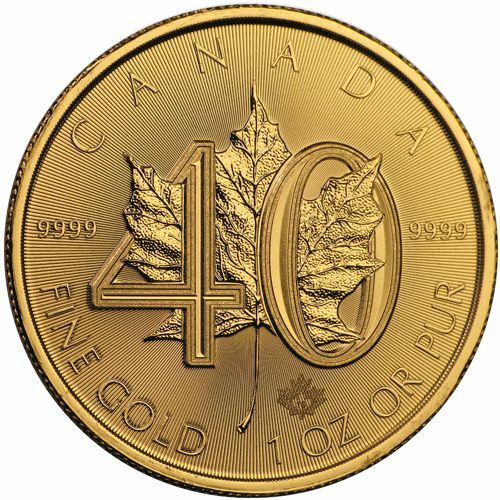 Below, the Positive Inverse Head and Shoulders patterns in gold's chart haven’t fully developed, this is why there are question marks beside each right shoulder. 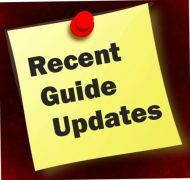 In addition, the possible 'Inverse Head and Shoulders' patterns are only found in Gold’s MACD and RSI (relative strength indicator). 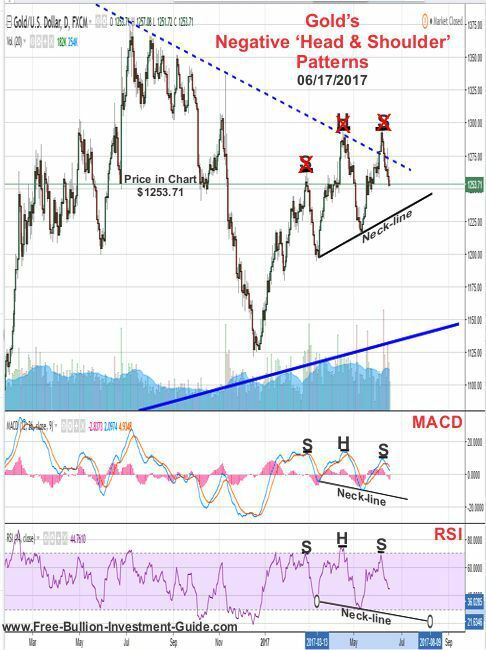 In all honesty, these positive Head and Shoulders patterns would not have been included if it wasn’t for the fact that since January 2017, gold has consistently made higher lows (see chart below). 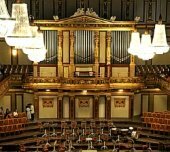 For both the Good and the Bad in gold's chart we won’t know which pattern will be confirmed until the neckline in one of the patterns is broken. Time will tell which way gold breaks. 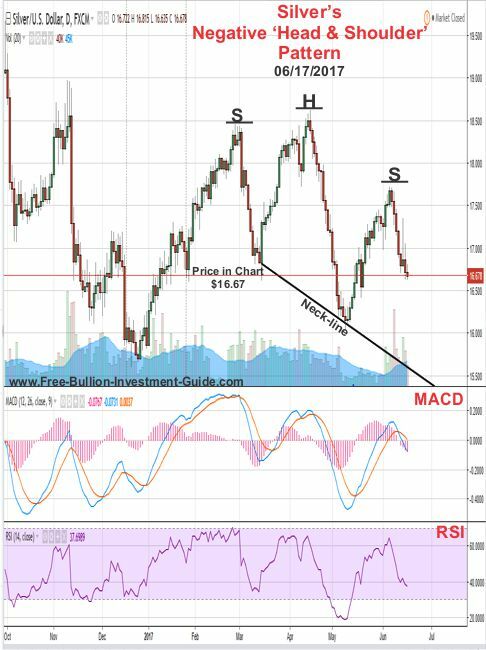 Two weeks ago, I posted the chart below for silver, it showed a confirmed 'Falling Expanding Wedge' that had been identified the previous week. 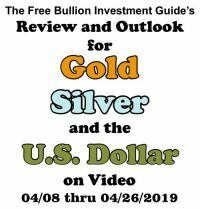 This week, like gold, silver has developed both negative and possibly positive 'Head and Shoulders' patterns in its chart. 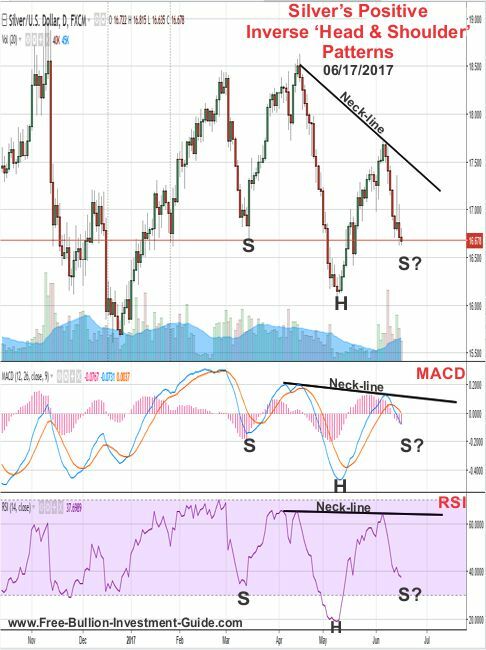 In the silver chart below, you can see that a Negative ‘Head and Shoulders’ pattern has developed, however, unlike gold, the negative pattern has not formed in silver’s MACD or RSI (Relative Strength Index). In the Silver chart below, the right shoulders of the positive 'Inverse Head and Shoulders' patterns the have question marks beside them because the pattern hasn’t formed; yet? 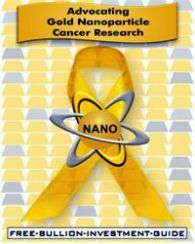 In addition, just like gold, we won’t know which pattern will prevail until one of the neck-lines have been broken. 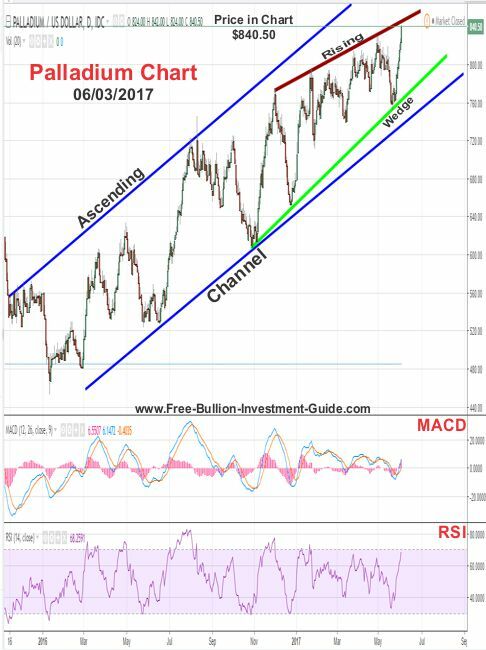 About three weeks ago, a 'Descending Channel' was identified in the U.S. Dollar's chart. So far, I am surprised that the US Dollar has traded in the steep channel, but for the week to come, I expect more of the same. 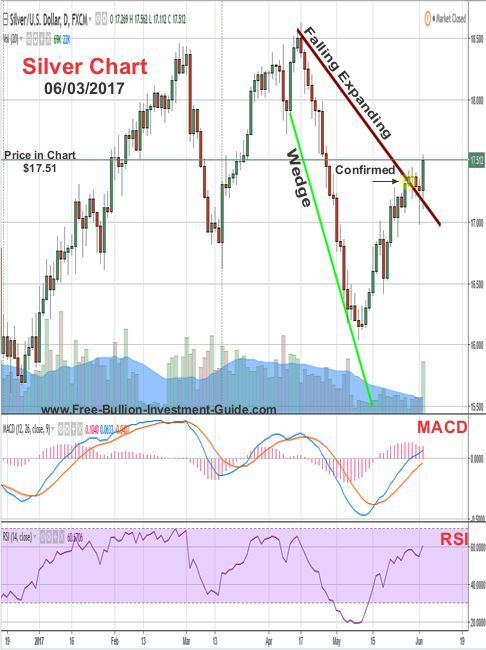 Below is Platinum's outlook and chart from two week ago. 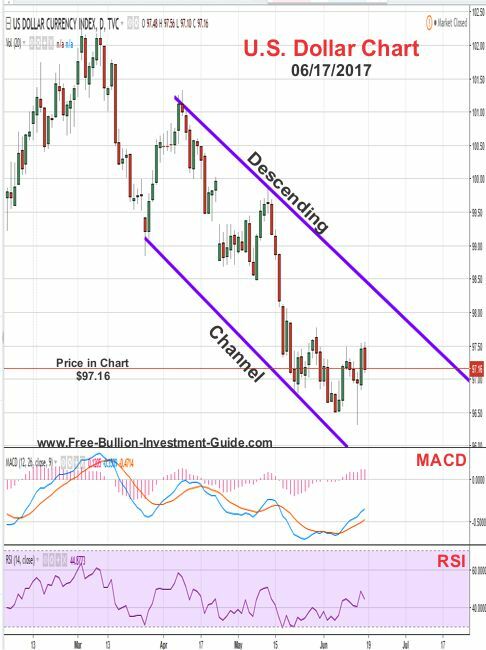 For the week to come, after studying the chart, I was able to identify a 'Falling Expanding Wedge', which is a positive pattern for the precious metal. Note: In the chart below, I mistakenly left out the 'Expanding' while labeling the chart pattern (Falling Expanding Wedge). 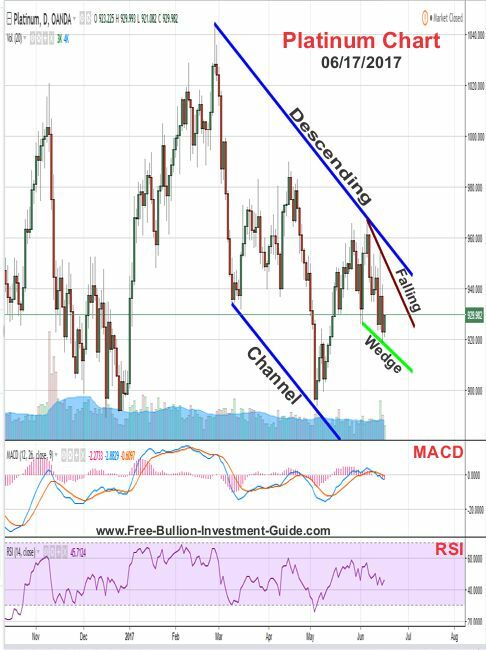 Platinum broke above the 'Falling Expanding Wedge' shortly after I posted the blog post, and it temporarily destroyed the Descending Channel as you can see in the chart below. Above, I purposely stated that Platinum's 'Descending Channel' was 'temporarily' destroyed because I've redrawn it as you can see in the chart below. But, a 'Falling Wedge' has also been identified, so the price of platinum could break above it again sometime in the near future and destroy it for good. 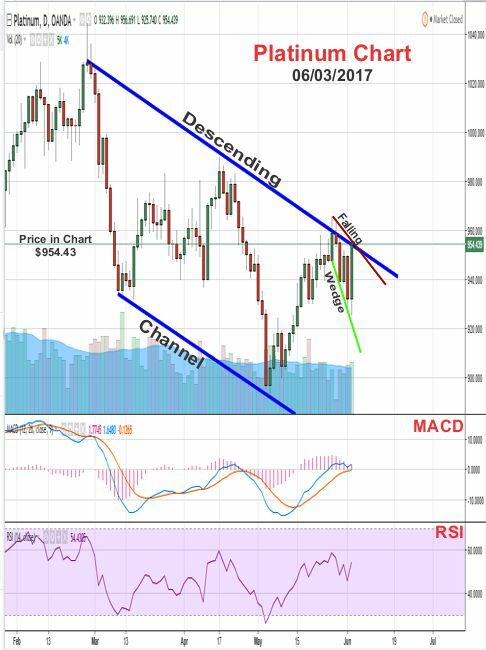 Or when it does break the 'Falling Wedge,' it may still find resistance against the upper trend-line of the Descending Channel; time will tell. 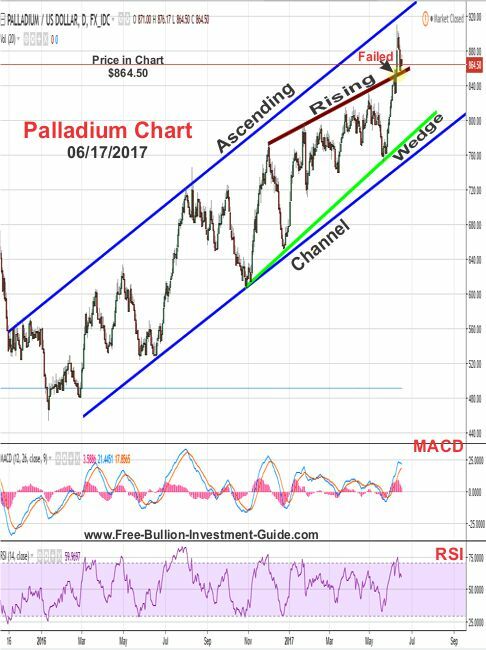 Two week’s the following outlook was posted for Palladium. Two weeks ago, I couldn't have been more wrong in my outlook for palladium, it completely did the opposite of what I stated, as you can see in the chart below. 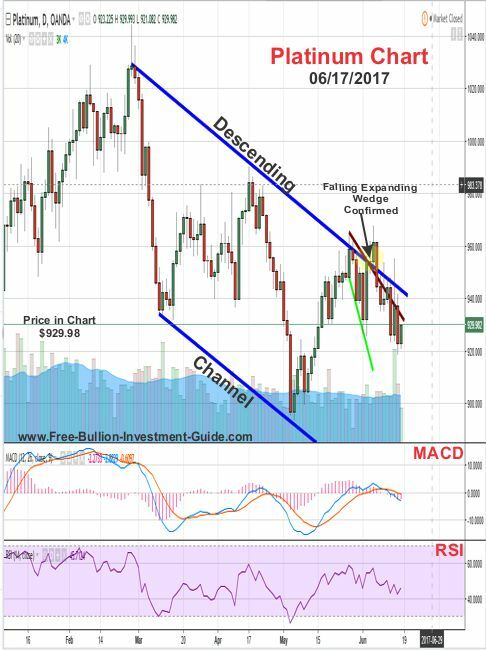 The price of palladium continued to climb in oversold territory and in the process, it broke the 'Rising Wedge' causing it to fail. 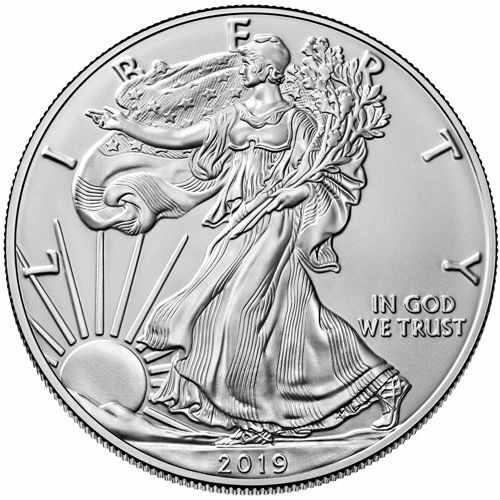 This week, I was unable to find any patterns in Palladium's chart, which maybe a blessing in disguise after my last assessment of the precious metal. 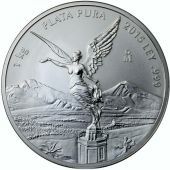 However, the price of palladium looks like it should have some pull back this week. 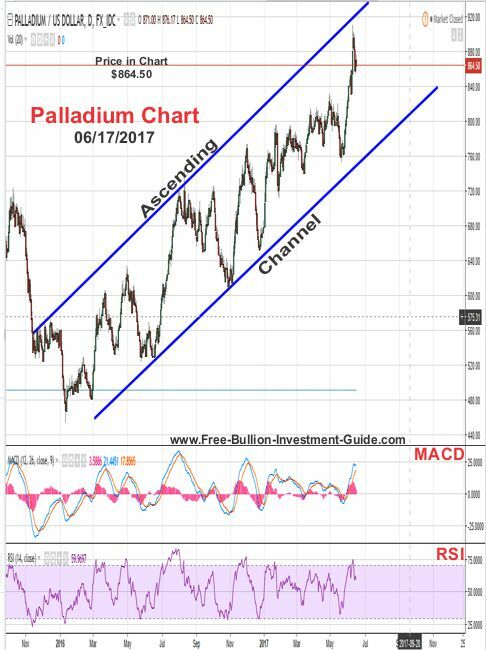 Plus, palladium's 'Ascending Channel' is still going on strong, so its price is expected to continue to trade inside it.